Tandem Global Logistics Network has announced that it is further improving its coverage in the Middle East. The Kuwait partner Al-Rashed International Shipping Company’s office in Iraq has become the latest addition to Tandem’s network. 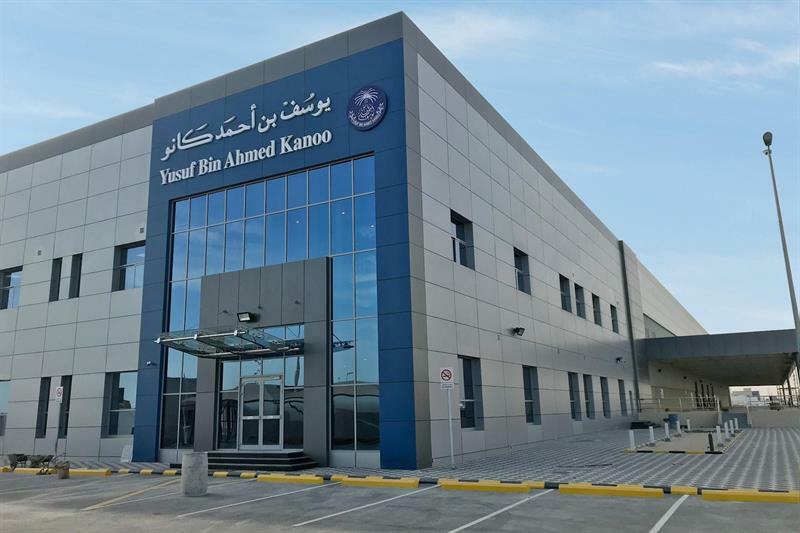 In Saudi Arabia, the network’s founding member, Kanoo Logistics, has just opened a new facility, strengthening its warehousing capabilities in the port of Dammam. A part of the group founded in 1911, long-term Tandem partner Al-Rashed International Shipping is a family-owned company and has been representing the network successfully in Kuwait since 2009. It is Kuwait’s largest shipping and logistics company, with operations across Kuwait, Iraq and other countries in the region. Tandem is able to expand global coverage by appointing Al Rashed’s office in Iraq as the exclusive partner in the country. Al-Rashed United Shipping Services has three main locations: a head office in Basra, a port office outside Umm Qasr Port and a warehouse at the Khor Al Zubayr Free Zone. The branch in Iraq is as an extended arm of Al-Rashed International Shipping Company that serves international clients and local traders. The experienced team offers a full suite of services that include a port/shipping agency, liner agency, heavy a lift handling capability, feeder operations, break bulk shipments, air charters, air freight, NVOCC and logistics. With the new partner, Tandem will be able to offer access to the Iraqi market and all of these facilities.